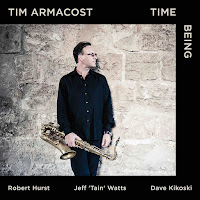 bebop spoken here: CD Review - sort of - Tim Armacost: Time Being. 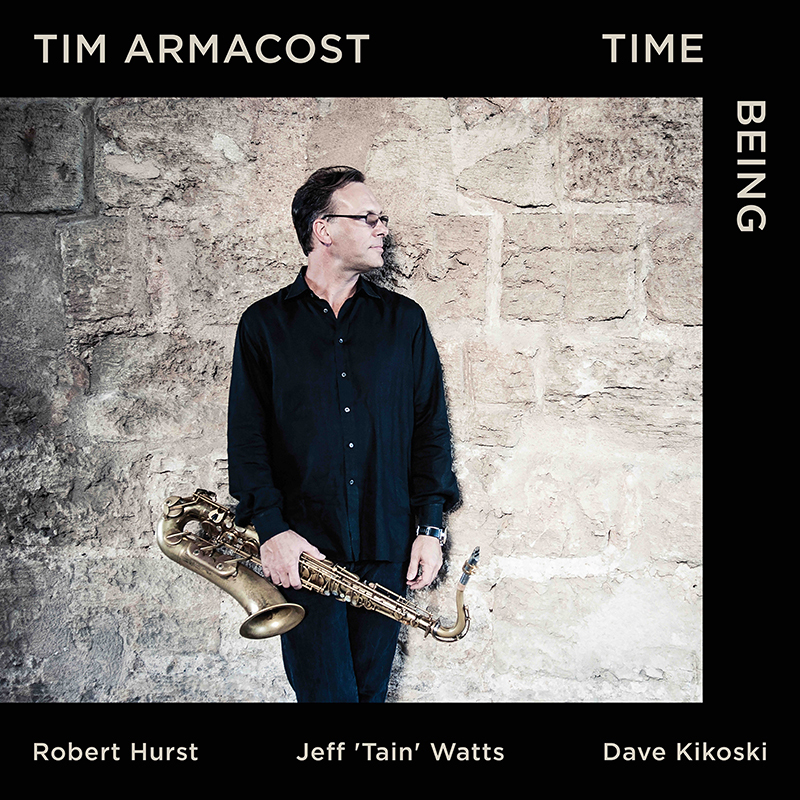 The beginnings of this debut Whirlwind release as leader, from acclaimed Los Angeles-born tenor saxophonist Tim Armacost, tell a fascinating tale. A marquee player on the New York and Japanese scenes for many years, with an extensive discography and countless live and recorded collaborations to his name in the US, Europe and Asia (including the New York Standards Quartet recordings on this label), the clear direction for Time Being arrived, remarkably, out of the blue.